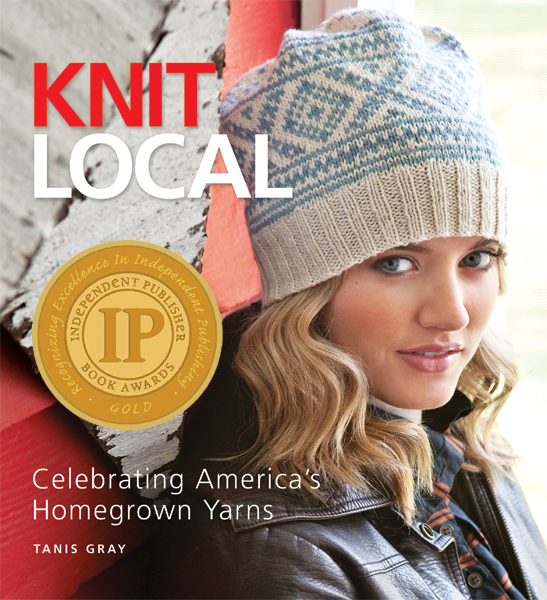 Knit Local showcases 30 beautiful fashion, accessory, and home décor projects made with yarns manufactured and sold right here in North America. Expert knitter Tanis Gray stresses the wisdom of preserving local businesses, protecting the environment, and treating livestock humanely while tracing the journey of her yarns "from sheep to skein." 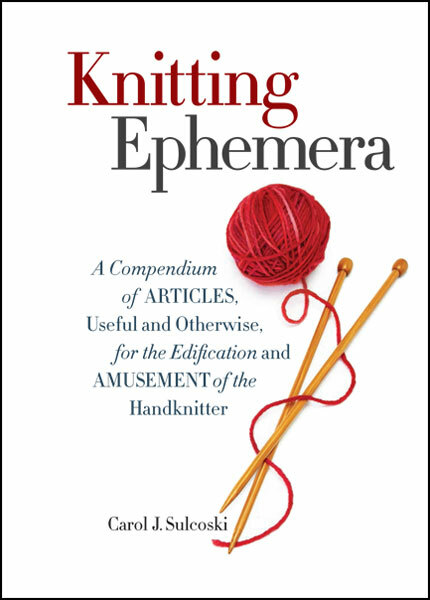 As informative as it is inspiring, this book is above all a stunning fashion source, with gorgeous projects that will leave you feeling good and looking even better.